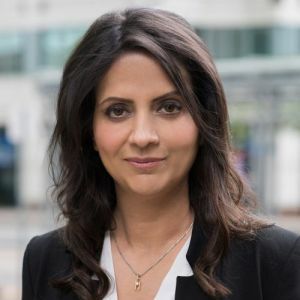 Humera Malik is the founder and CEO of Canvass Analytics, where she drives the vision and strategy for changing the way industrial companies think about and use operational data. Humera has worked with some of the largest businesses around the world to transform their business strategies, enter new markets and create new revenue streams. Specifically, Humera has worked with Microsoft, AT&T and Bell Enterprise where she was responsible for defining innovative enterprise business solutions targeting several key industries – Transport, Manufacturing, Retail and Energy. Humera has received various recognitions with most recent being a recipient of the Women of M2M/IoT award and is a sought-after entrepreneur and expert to speak about the impact of industrial artificial intelligence on the global economy.